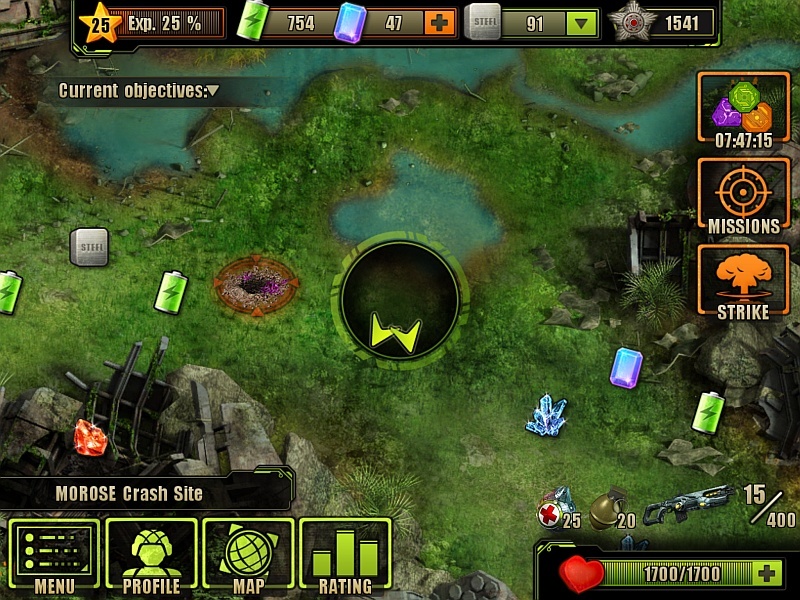 Anomalies Detection is one of the many Random Encounters in the Evolution: Battle for Utopia game. 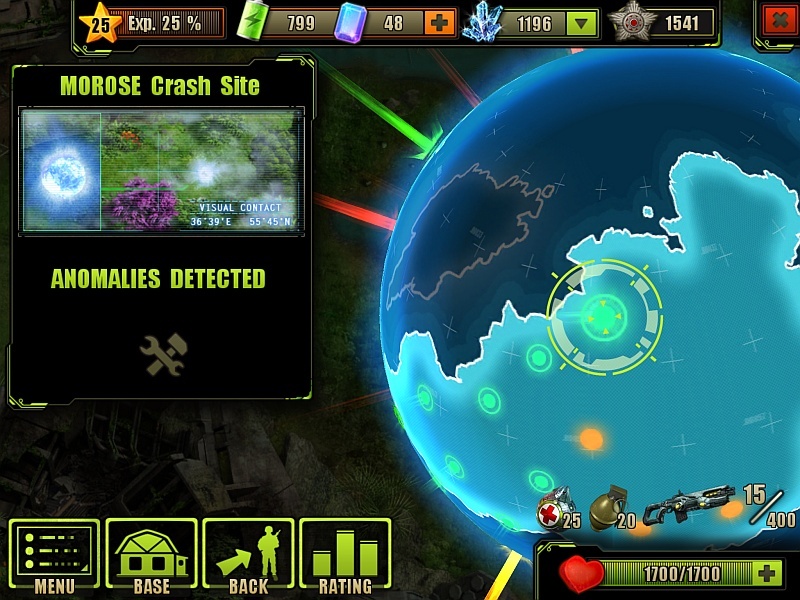 Anomalies appear only in Terraformed areas and give Resources when collected. Anomalies always appear right after a location is terraformed. Otherwise, they appear to show seemingly randomly after a certain amount of play time. The more sectors you have terraformed the better chances of getting this event. There are always four new anomalies at the one Location. There can be many locations with Anomalies on the Planet at the same time. 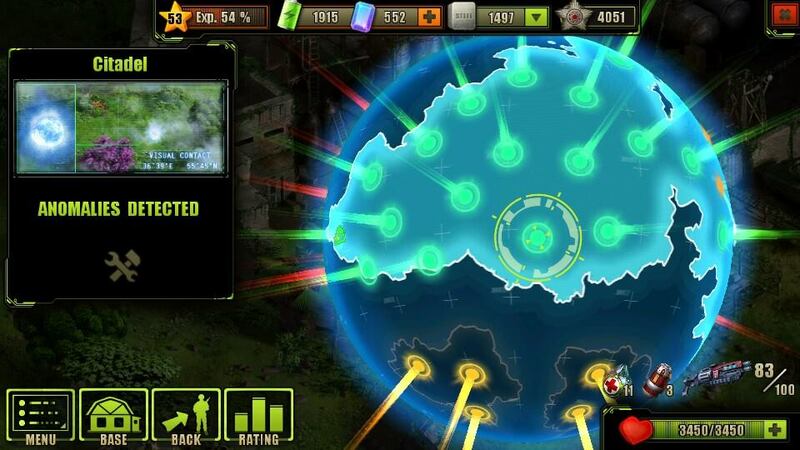 Upgrade your Anomaly Decay technology as soon as possible to the maximum (fifth) level. Don`t achieve the Cost Reduction Requirement for Anomaly Decay technology! 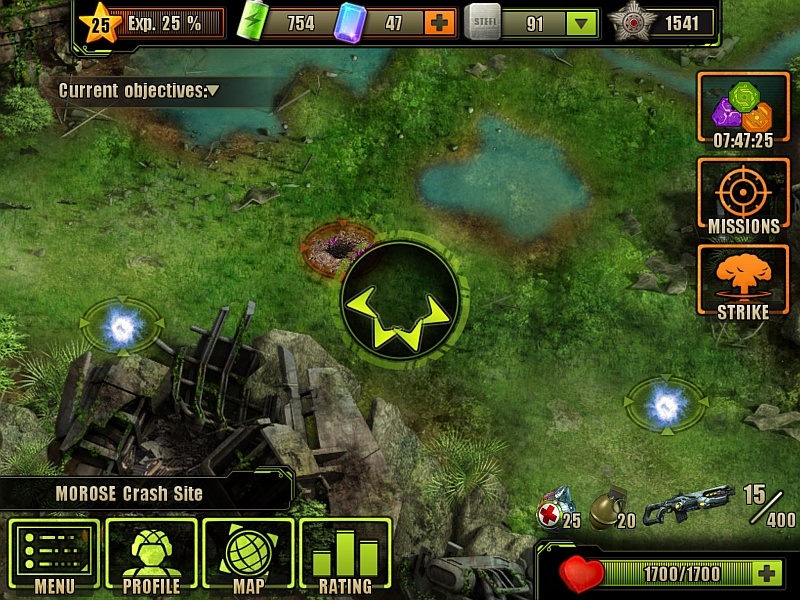 Research it ASAP and collect new anomalies with more bonuses! Check your free storage space first, otherwise some of the dropped down resources will not fit in your Storage Depot. Don`t collect dropped down Resources by your self – they will collected automatically! Omg the Anomalies Frenzy picture can really happen in the game or it was an admin picture? what will happen if an anomaly appears and i dont click it… will it remain there forever or will disappear ?? I think it will remain there until you pick it up. But that way you’ll avoid more to appear! Let’s say I did upgraded with the research cost? It’s saying to not wait for the cost reduction, in order to get the new benefit sooner. The benefits always outweigh the cost, whether it’s cheapened or not. Ex: Rather than collect 25 Anomalies to cheapen the Lv. 2 upgrade (low chance for Crystallite), just upgrade to Lv. 2 immediately so those next 25 can give you Crystallite right away.